Deep water lot on a very calm and sheltered cove. 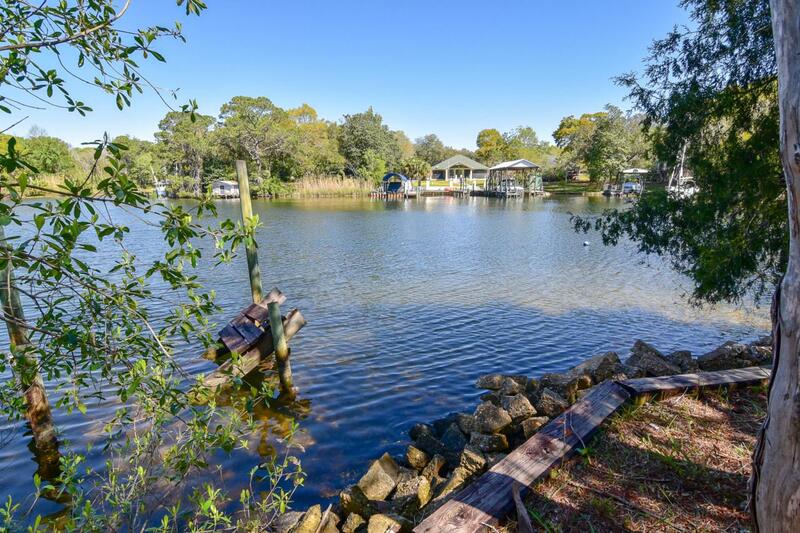 This lot has an old existing dock that offers a water depth of 2-3' year around. This is a quiet neighborhood with friendly, helpful neighbors. Also, the lot offers gorgeous, mature Oak trees which provide both wonderful shade in the summertime and a strong anchor for large boats during the threat of severe storms. Adjacent property, MLS # 819731, is also for sale. This lot is 50' x 233' and includes a dock, workshop and a woodshed, which will be sold as is.